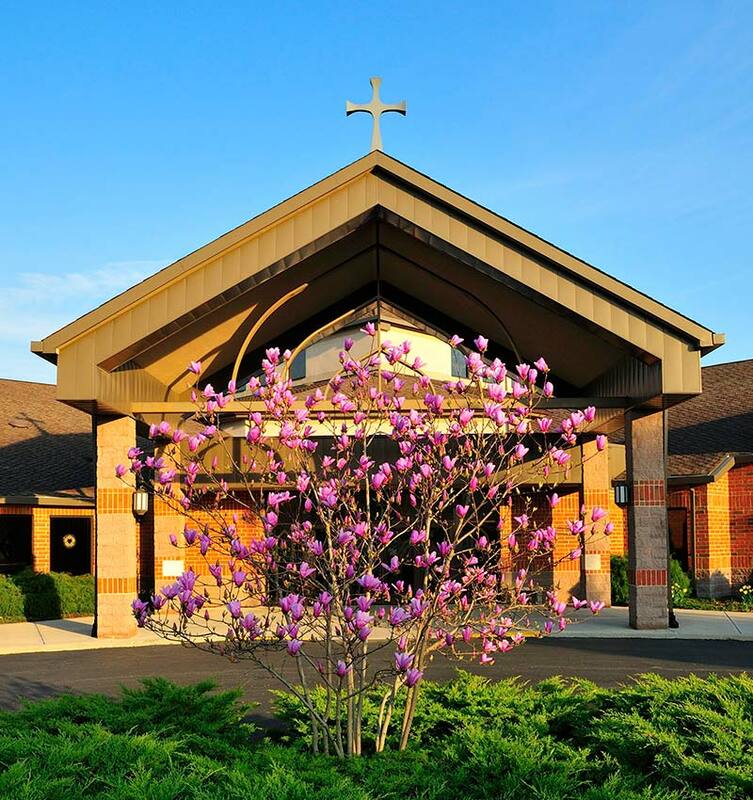 Grace is a congregation of the North American Lutheran Church (NALC). Our church was founded in 1915. We strive to be a caring community of believers, dedicated to practicing the cycle of discipleship: inviting, inspiring, educating, equipping and empowering. We are committed to be a church family where we are Receiving the Lord, Revealing His Love! Our worship services are held at 8:00 a.m. and 10:45 a.m. on Sundays and 7:00 p.m. on Thursdays during Advent and Lent. Our worship style is a combination of traditional and contemporary. The Holy Sacrament of Communion is celebrated weekly and at other major festivals. All who believe in Jesus Christ, are baptized and believe Christ’s words, “This is my body; this is my blood,” are welcome at the Communion table. Classes are available for all ages on Sunday morning from 9:15 to 10:15 a.m. Review our calendar in the worship bulletin for many other faith formation opportunities each week. Our nursery is available during Sunday morning services and our Sunday School hour. Children from infancy to age three may use the nursery during the worship services. Children who are not old enough to attend Sunday School may stay in the nursery during that time. Hearing aid devices and large print worship materials are available upon request. Our parking lot and building are wheelchair accessible.